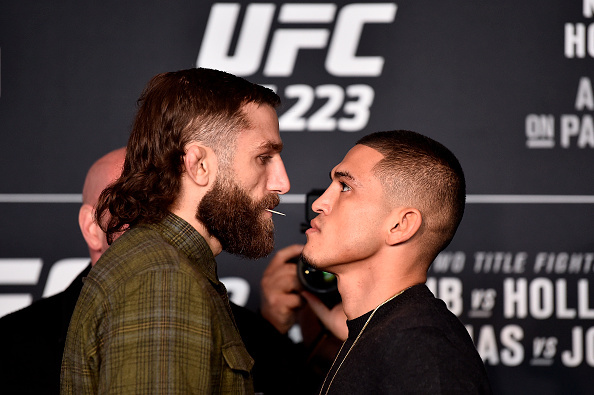 Even though Michael Chiesa missed weight, he gave up 30% of his purse to Anthony Pettis. 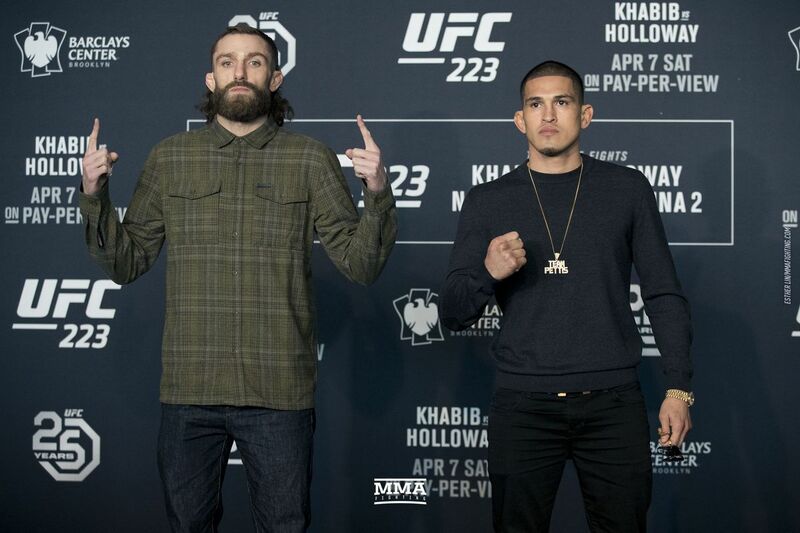 Both fighters fighting for a top spot in the division went to war tonight. Next Daniel Cormier Just Knocked Stipe Miocic The F–K Out!